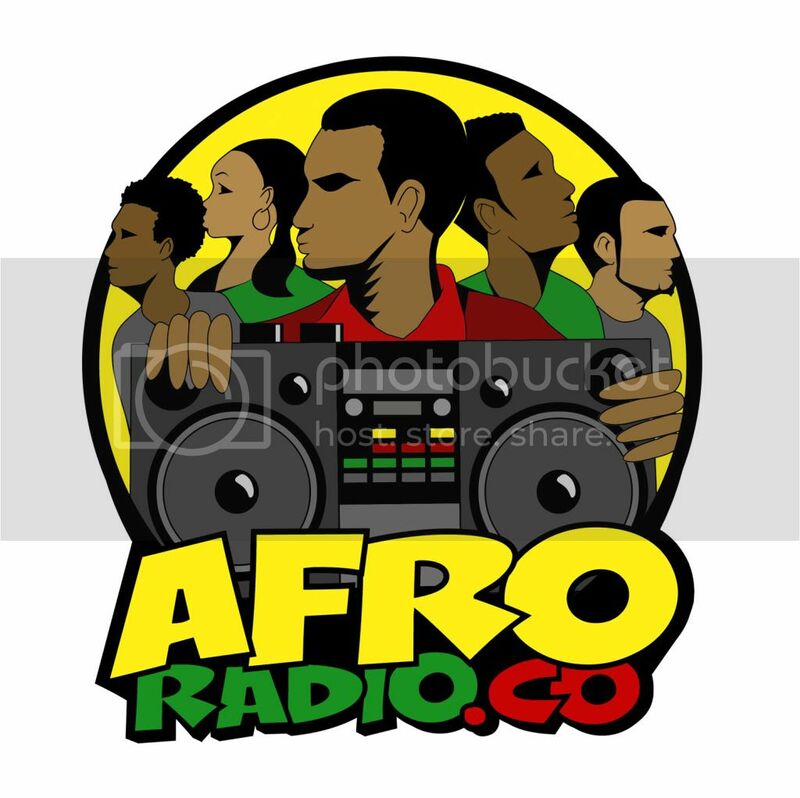 FuseBox Radio Broadcast for Week of August 13, 2008 | BlackRadioIsBack.com - Official Blog of the Syndicated FuseBox Radio Broadcast! 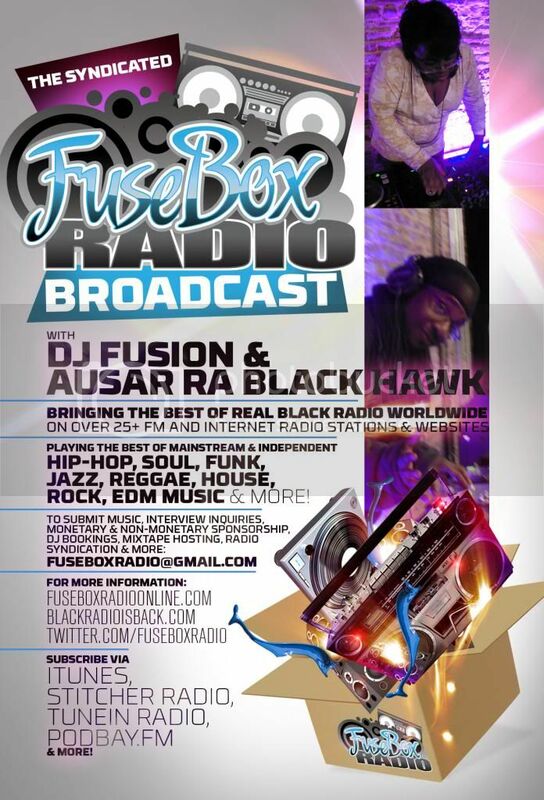 This is the FuseBox Radio Broadcast with DJ Fusion & Jon Judah for the week of August 13, 2008 with some new and classic Hip-Hop & Soul music, news and commentary. 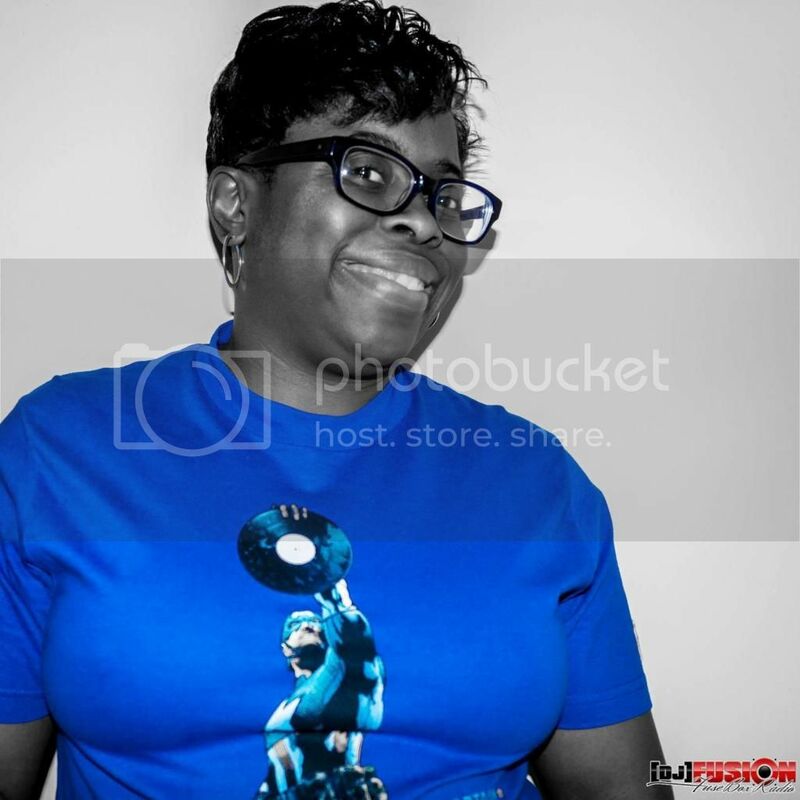 This week's commentary was on the passing of two great Black Entertainers this past weekend and their overall impact during their lives - actor/comedian Bernie Mac and funk/soul/disco/jazz musician Issac Hayes. This week, we have a new segment of Black Agenda Report and no Direct EFX segment (due to summer break). Precise/It's On Me/G Vision Ent.